DO YOU USE COLOUR-CORRECTING MAKEUP? Now that we've had our lessons in correcting colour with makeup, where do you stand on the subject? Is it a key part of your regimen, or of no importance? Given the emergence of colour correction as a "trend" this year, as well as the colour correction how-to story or three most of us have written by now, this question from the Lipstick League should be unsurprising: Do you use colour correcting complexion products such as powders, primers or concealers? If so, what type do you use? I rarely use colour correctors, actually. I might occasionally need a little hit of pale peach cream corrector if my under-eye circles are particularly blue-y, or I might use a full-coverage concealer such as the Tarte Rainforest of the Sea Aquacealer Concealer instead of my usual Laneige Cushion Concealer SPF 30. 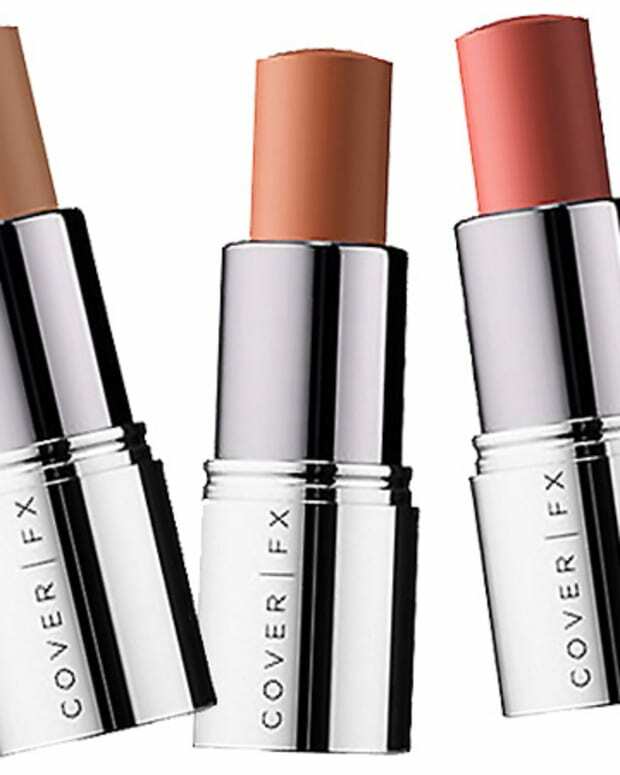 A full-coverage formula will cover any discolouration completely, and thus make colour corrector unnecessary. Time saved. Olive & Ivy Marc Jacobs Beauty is totally underrated; Chelsea has yet to find a product from them that she doesn&apos;t love! Here are some of her fave releases from Marc Jacobs this season. Phyrra Want a truly peachy eyeshadow palette that&apos;s not Limited Edition or filled with boring browns? 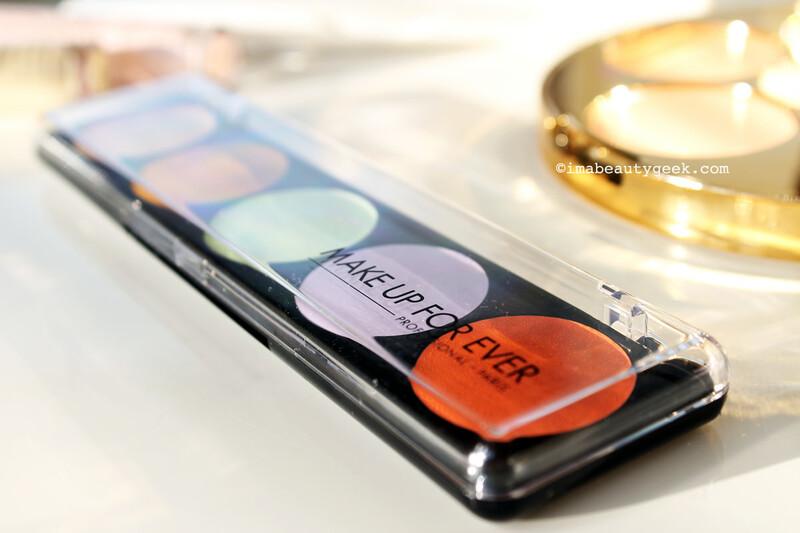 Check out this DIY Makeup Geek Peach Palette and fall in love with these fun shades! 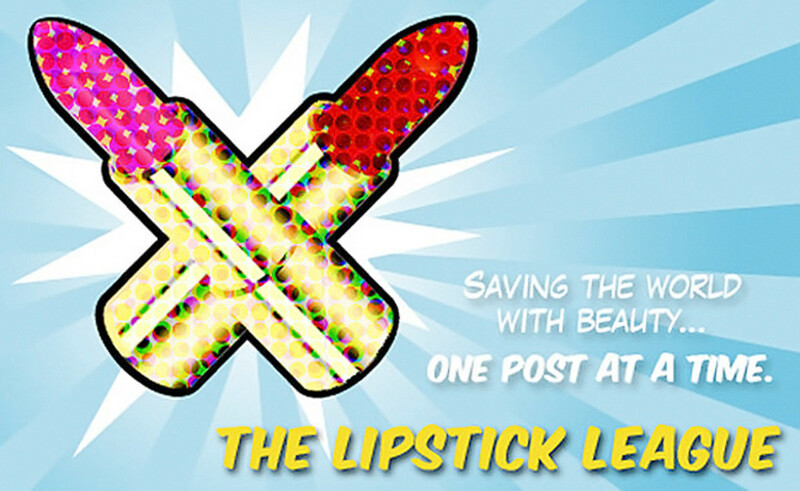 Prime Beauty has a great giveaway to perk up your makeup bag. She&apos;s giving away a $50 Sephora gift card as well as a prize package for the new movie Love and Friendship. Go enter now! we heart this Do you like the ease of applying shadow with your fingers? Then the L&apos;Oreal Colour Riche Mono eye shadows are for you! And even if you prefer a brush, the gel texture shouldn&apos;t be missed. Beautygeeks regrets not trying this drugstore mascara sooner; she’s missed out on months and months of happy backseat action. Beauty Junkies Unite Dilara loves this cold cream cleansing bar – that&apos;s right! A cold cream cleansing bar that&apos;s super gentle. Blushing Noir Think you have a favourite highlighter? 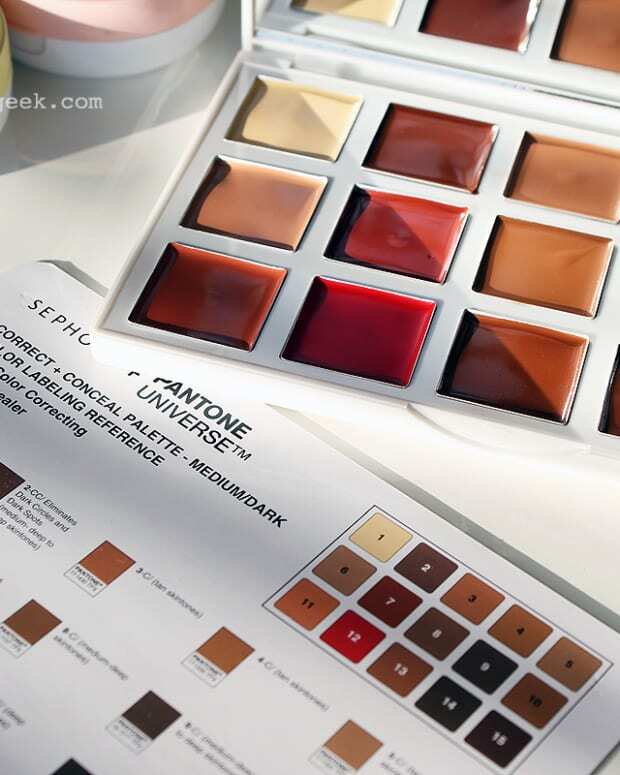 Check out the limited edition Pat McGrath Skinfetish 003 Pigments and get ready to have your mind blown. Clumps of Mascara Seriously Sephora? A Minnie Mouse collection? Is this real life? It is! EauMG Hey lovers of all things green beauty, Victoria&apos;s reviewed an all-natural perfume oil from LURK that&apos;s left her smelling like sunshine and fields of wildflowers! Gouldylox Before and after photos are still some of Kelly&apos;s favourite things! 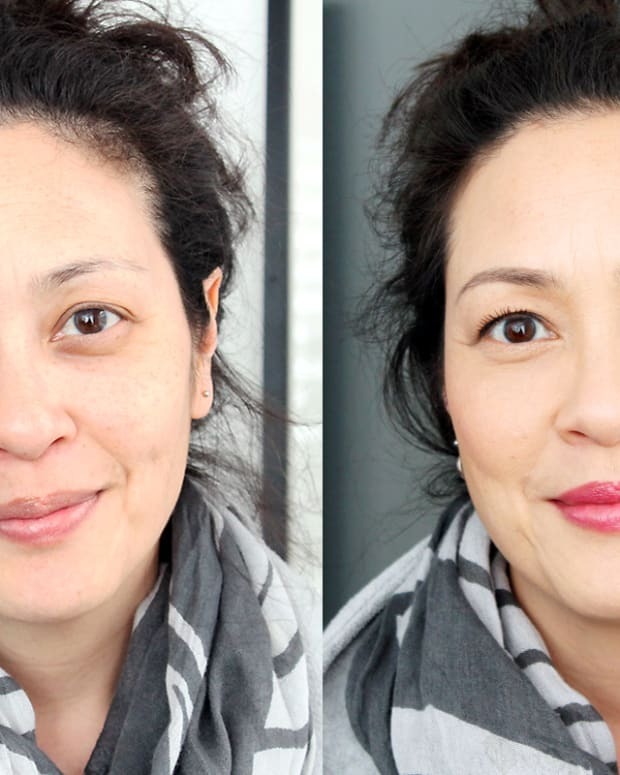 You&apos;ve got to see this before and after using MaskCara&apos;s new IIID Foundation! My Beauty Bunny Eyebrow obsessed or indifferent, you&apos;ve got to check out Chella for Brow and Lash Products That Will Change Your Life! My Newest Addiction Laura has been trying the new Pur Cosmetics Fully Charged Magnetic Mascara; here she shares her thoughts! Nouveau Cheap Looking for a fabulous new hand cream that&apos;s loaded with skin-loving ingredients, smells like heaven, and costs less than $6? Here you go. Olive & Ivy is Currently Craving: Kevyn Aucoin Sculpting Powder. After seeing it used and recommended time and time again for a super-natural looking contour by some of her favourite fellow fair-skinned YouTubers and beauty bloggers, Chelsea thinks it’s time she finally bite the bullet! So, colour correctors. Do you use them regularly? Any particular type?